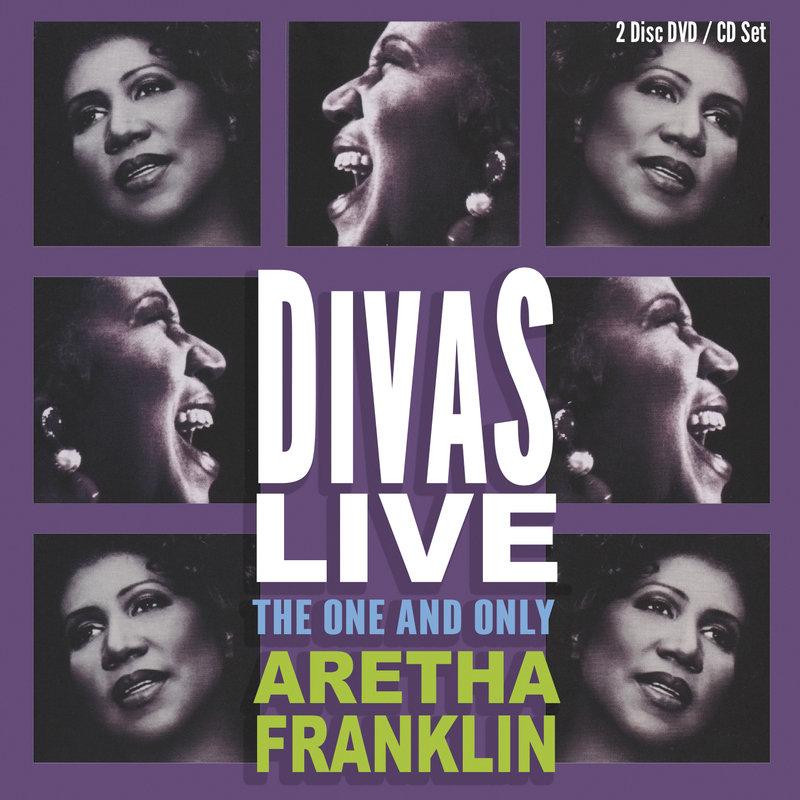 This all-star tribute to Aretha, recorded live at Radio City Music Hall pays tribute to one of this country's national treasures. 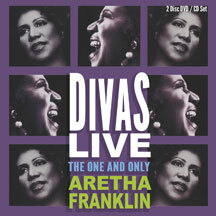 Previously unreleased on DVD or CD, the undisputed Queen of Soul is joined by some very special guest stars including Mary J. Blige, Jill Scott, Stevie Wonder, the Backstreet Boys, Kid Rock, and more. Originally broadcast on VH1 in 2001, this program features many of her greatest hits; a one-of-a-kind performances that will never be repeated.